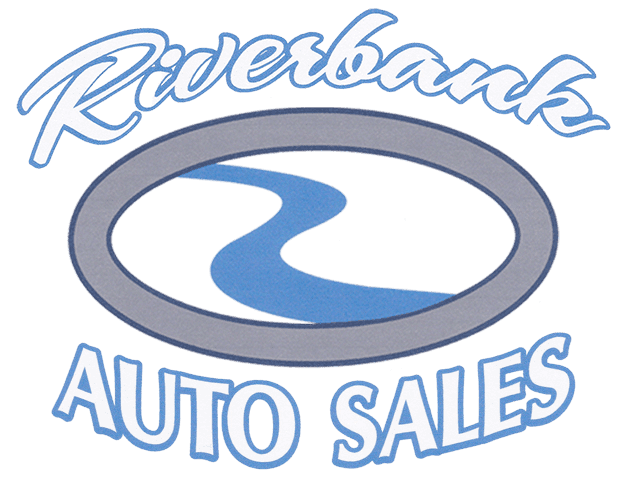 To apply for credit with Riverbank Auto please fill out the following application form. Those applying for credit with a co-borrower will need to fill out the co-borrower form in addition to their own information. By submitting this credit application, you understand that your information will be submitted to financial institutions and that your credit report may be requested. Are You Applying For Credit With A Co-Borrower?